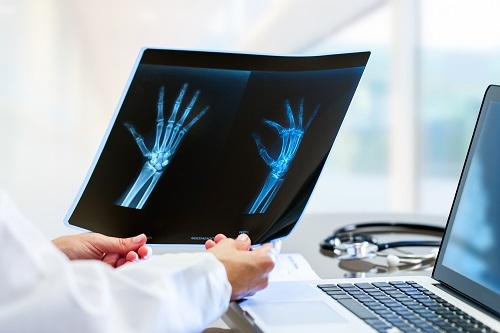 Total and permanent disability insurance is designed to help protect individuals and businesses from the severe consequences of a permanent disability that makes someone unable to ever return to work. While most people are aware of its personal use and coverage, many are unaware that TPD can also be used to protect their business in the case of a permanent disablement to a key member of the staff. 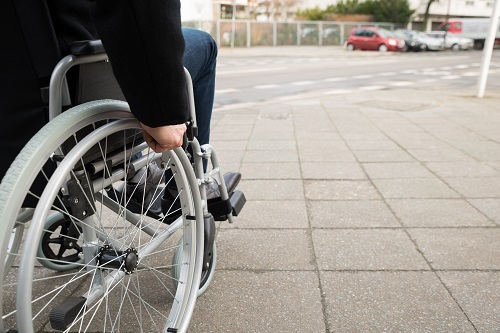 Total and permanent disability insurance can be used by business owners to cover their losses or expenses if an important team member becomes totally disabled and is unlikely to ever work again. The consequences of a permanent disability to a key person can include the loss of income and productivity. It can also cost a lot to replace them and train that replacement. Coverage levels can be difficult to work out because there are so many factors involved. Skill level, training time, loss of productivity and loss of market leverage are all important considerations. Your insurance provider has access to formulas that are accepted across the industry to help you determine what coverage is appropriate. TPD insurance for the individual can help cover personal losses if you become totally disabled and are unlikely to ever work again. It can be used to help you with current expenses, recurring expenses and one-off expenses. Current expenses are those that are present at the time you are injured, including costs of living such as loan repayments, monthly bills and food. New expenses are those which are a result of your disability. These include your initial medical costs, rehabilitation and modifications to your home or car to accommodate your disability. At Approved Financial Planners, we have been providing financial planning help and disability insurance protection to the Perth area since 2005. We have more than 40 years’ combined experience in providing financial planning and wealth protection for our clients. 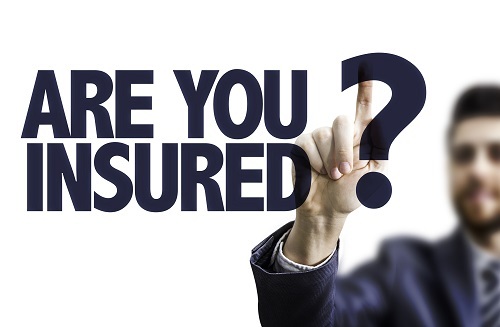 After an individual consult, we can help you determine what kinds of cover you need. Most people who apply for life insurance in our Perth office are approved, but sometimes an insurance company will reject or deny life insurance. There are many reasons that people are denied, but it doesn’t always mean you are out of options. Here are some strategies that you can adopt if you are denied life insurance. It can be helpful to ask the insurance company for information as to why you were denied. For example, you may have taken a medical examination that found a previously undisclosed illness. Mistakes happen in every facet of business. Sometimes they happen while applying for insurance. It can be helpful to double check and make sure all information that you and other sources provided was accurate. At Approved Financial Planners, we know that the first option isn’t always the only option. We use our experience and know-how to assess your information and find the option most likely to provide a positive outcome for you. Like lenders, each insurance company has its own guidelines. An application rejected by one company may be accepted by another. Sometimes, though, you just won’t be eligible for the kind of insurance you want. In that case, we can search for similar products so that you aren’t totally unprotected. Call Approved Financial Planners today. We have over 40 years’ combined financial industry experience. We know how to work within industry regulations to put your best foot forward and give you a great chance of the positive outcome you seek. Sadly, a disability can happen to anyone, young or old. A person can suffer a debilitating injury by playing sports, driving or even walking down the street. 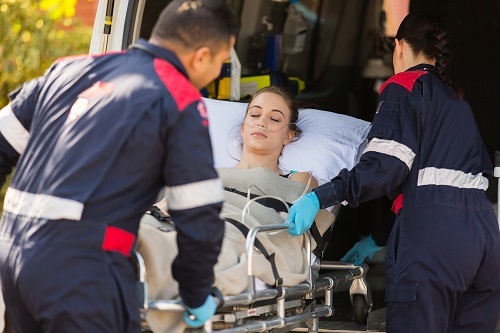 A head trauma or severe illness can have life-changing consequences. These are all risks that we face every day of our lives, even if they aren’t in our consciousness. To learn more or to enquire about total and permanent disability insurance, call us today: 08 6462 0888. Wealth protection, also known as insurance, helps you protect yourself and your family. It helps you ensure financial security for yourself and your family in case something bad happens to you. 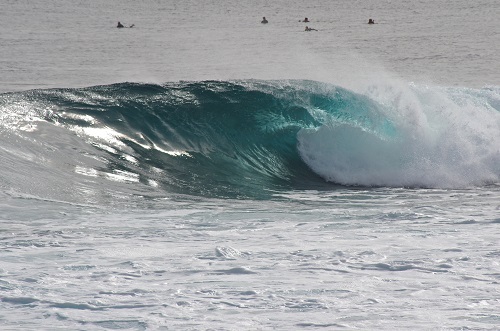 We have been providing wealth protection and financial planning in the Perth area since 2005. 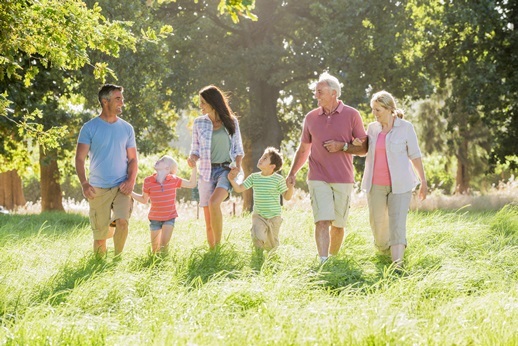 We can’t provide individual advice without a consult, but here is an overview of how a solid wealth protection plan may protect you and your family. There are four basic types of insurance cover: income protection, trauma cover, total and permanent disablement (TPD) and life insurance. 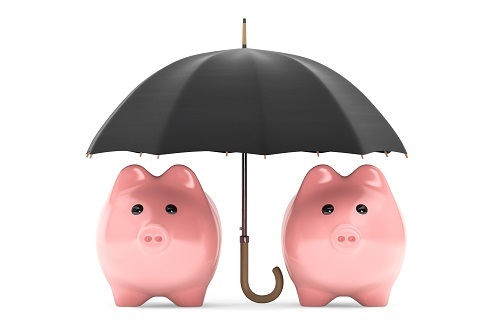 Income protection pays you up to 75% of your income in monthly payments during any period of time that you are unable to work because of injury or illness. This provides for your monthly expenses and keeps you and your family afloat while you are unable to work. Trauma cover pays you a lump sum if you are diagnosed with a specific illness or medical condition outlined in the plan. Many plans also cover medical procedures such as bypass surgery. This allows you to focus on getting well instead of worrying about finances. TPD pays you a lump sum if you become permanently disabled to a point where you are unable to work again. This can be specific to your current occupation or for any occupation. Life insurance, or “death cover,” provides a lump sum to your family or other beneficiaries if you die. It is generally recommended that you have a life insurance policy that at least covers your mortgage so that your family doesn’t have to worry about losing their home. 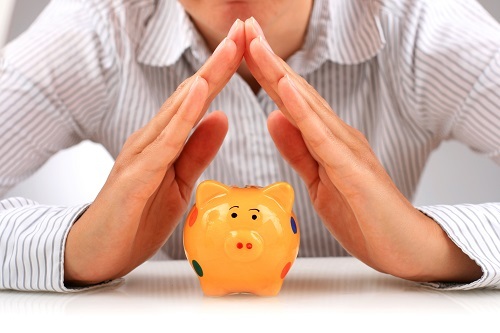 At Approved Financial Planners, we are experts at wealth protection. We can talk to you and help you determine what is most important and relevant to your financial situation. If you already have a wealth protection plan in place, we can help you make sure it provides the protection you and your family need. We like to think that financial planning is important to everyone in Perth, and that includes the self-employed. We know that many self-employed people tend to neglect financial planning services because they are always busy and don’t have the time. We visited the ASIC website called MoneySmart and found some information that can be helpful to the self-employed. This information is general and is not a substitute for individual advice, but we thought it might be helpful for the self-employed to see what ASIC has to say about self-employed people and money. Learn why so many people in the Perth area rely on Approved Financial Planners for financial services and advice. Call 08 6462 0888.